Over nine glorious days in the Spring more than 20 of the great gardens of North Wales will be coming together to host a festival of exciting, fascinating and entertaining garden events and activities. On the mornings, afternoons and evenings at least one special showing will take place in at least one of the gardens – making almost 100 separate events!! 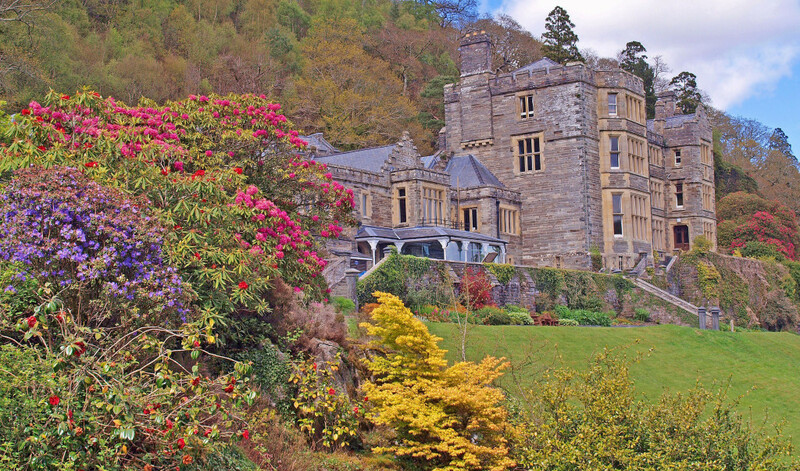 Plas Tan y Bwlch in Maentwrog is one location during the Spring festival. The Snowdonia National Park Environmental Studies Centre occupies a superb position overlooking the valley of the river Dwyryd in the heart of the National Park. 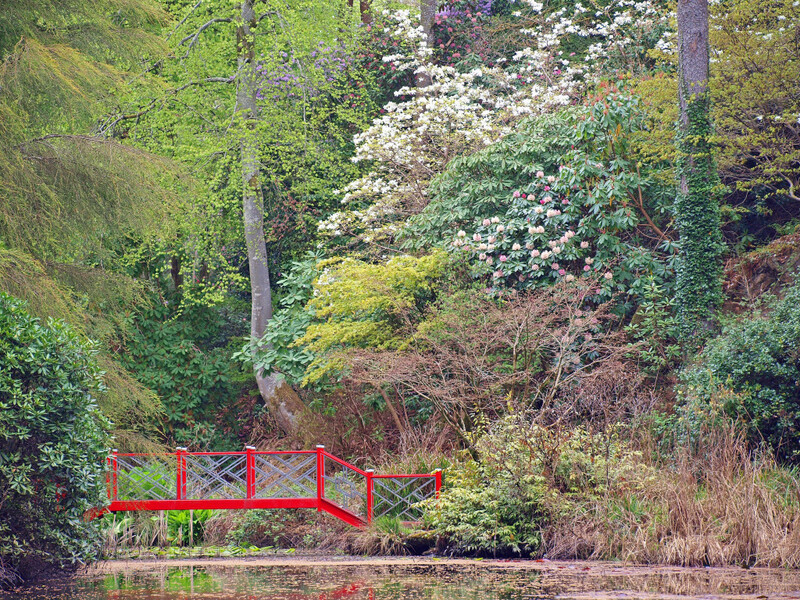 The dates purposely coincide with late-spring so there will be plenty of floral extravagance including rhododendrons, azaleas, magnolias, tulips and flowering cherries – making this one of the best times of year to visit Plas and the other gardens. Other locations involved include Aber Artro, Bodnant, Caerau Uchaf, Centre for Alternative Technology (CAT), Chirk Castle, Conwy Valley Maze, Crug Farm Plants, The Dingle, Erddig, Gregynog, Gwydir Castle, Nanhoron, Penrhyn Castle, Plas Brondanw, Plas Cadnant, Plas Newydd, Plas y Rhiw, Portmeirion, Powis Castle, and Welsh Mountain Zoo Gardens. Gardening workshops – how to prune, plant, propagate, garden with shrubs etc. 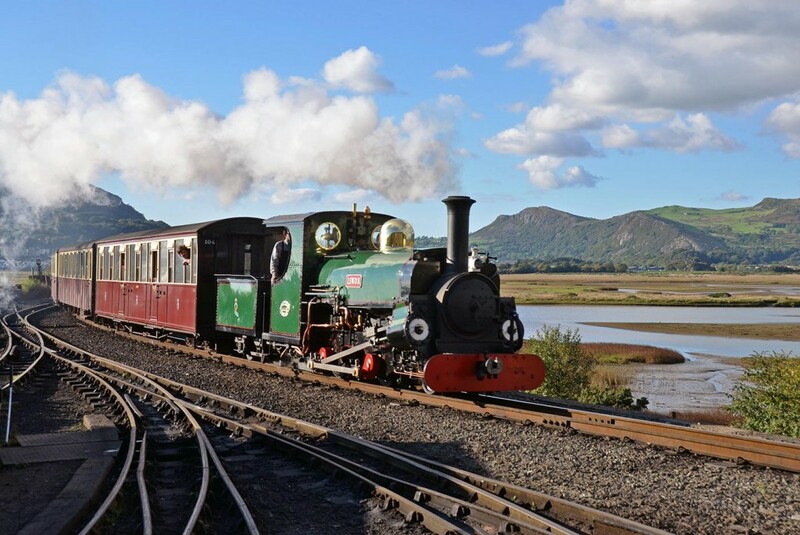 The Ffestiniog Railway is delighted to be supporting the festival and assisting Plas Tan y Bwlch by providing steam hauled transport to some of it’s events.